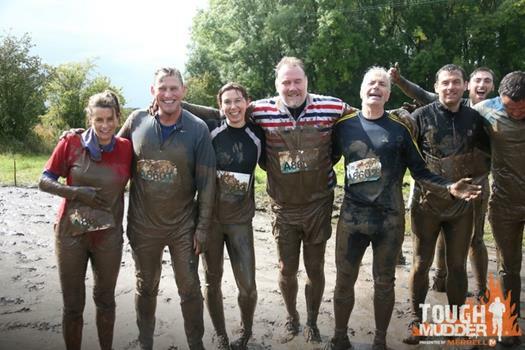 Our very own MD recently completed the 5 mile Tough Mudder challenge for charity, along with his wife Ali and a few of their close friends. 2 weeks later, he is still finding mud! We’re just glad we weren’t doing the washing!! Well done Chris & Co! 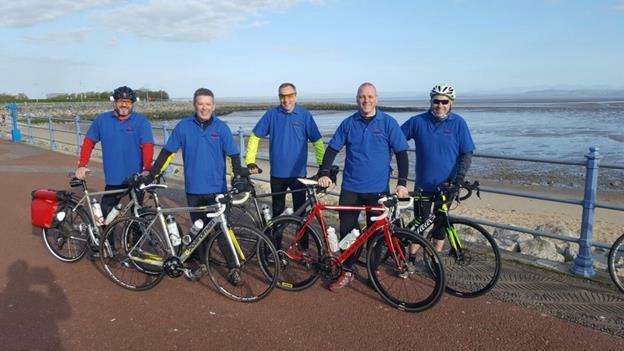 Our Beech Boy Dave from the Civil division of the company, together with his team, cycled 170 miles from Morecambe to Bridlington over a period of 3 days! 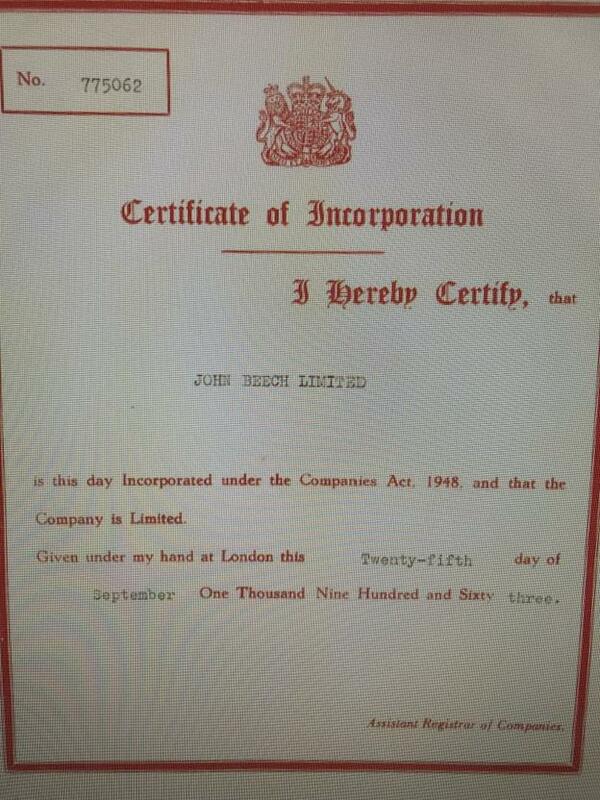 In his words they ‘smashed it’ Well done Dave and team! 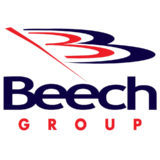 Getting fit and making money for charity are a common theme at Beech at the moment. On 14 August MD Chris is doing the swim leg of the Liverpool triathlon in the company of Rob McKay, MD of Sherrington Associates (run) and Charles Gray MD of Armitt Group (bike). 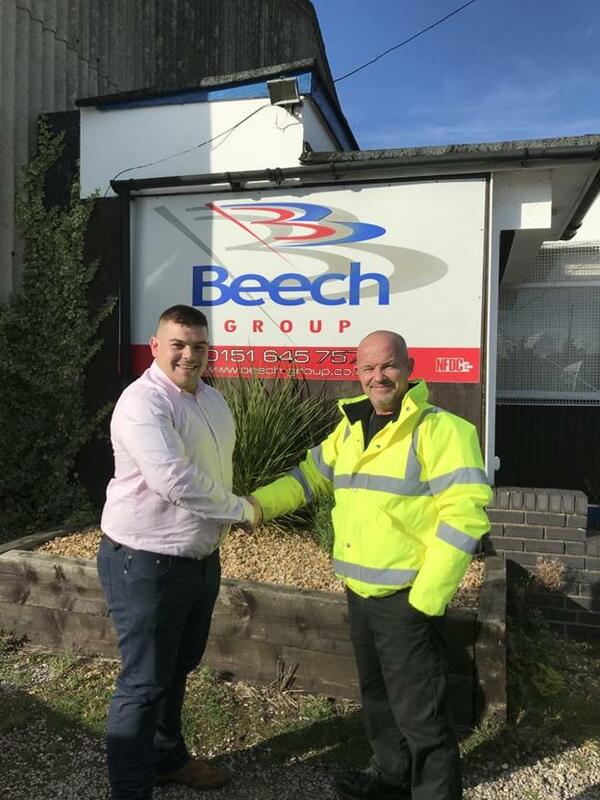 Meanwhile, Chris might get some practice for swimming on 8 May when the Beech Group have entered a team in the charity dragon boat championships at Manley Mere. The day is organised by Saughall Rotary and is their second Dragon Boat Event. They are raising money for Claire House and The Hospice of the Good Shepherd.Why not come and make a day of it? It starts at 10am! 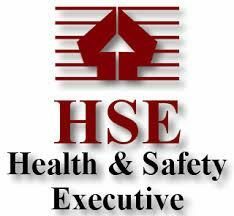 Following a very thorough audit from the HSE two weeks ago, we are please to announce that we have been awarded another three year Asbestos Removal Licence. It would be an understatement to say that this is a little more than useful as we are exceptional busy working on exciting asbestos projects with our new blue chip client based in Liverpool. We completed the first of what is to be many Asbestos removal projects last month,with our highly trained and experienced operatives working day and night over a weekend. Much to the satisfaction of the client, the work was completed on time and in budget and thus securing lots of future projects.